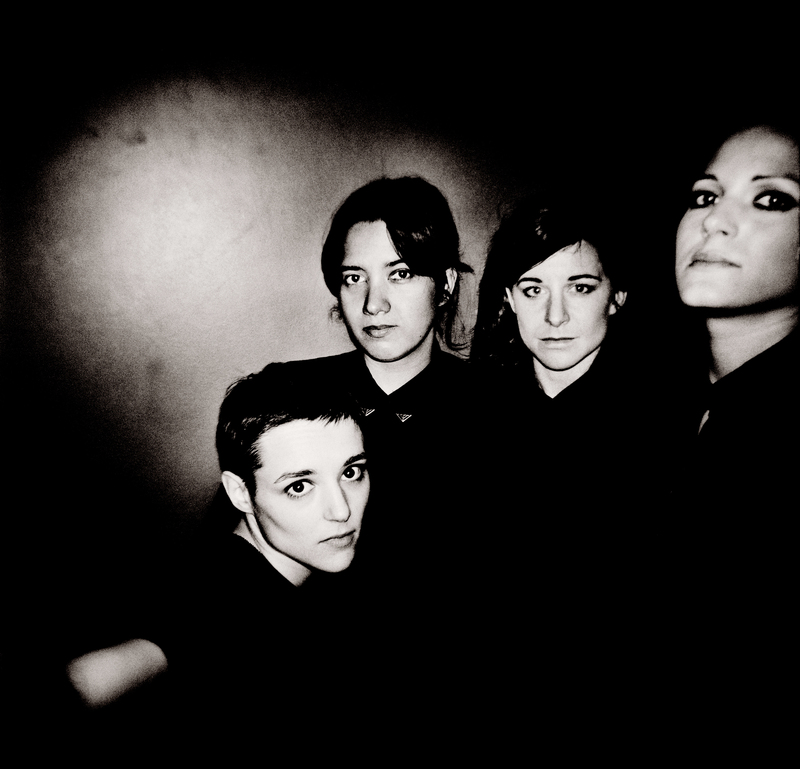 Savages also recently announced a London headline show at The Ministry of Sound in London on Thursday 9th May. Continuing their search for different ways of performing music, Savages chose to curate the event at The Ministry of Sound, an intentionally unusual choice of venue for a guitar band - with one of the best QUADROPHONIC sound systems in the world. Happening the week of their album release, this intimate show will be placed all around the musicians to encourage total immersion and make this experience even more unusual and exciting. The whole evening will be curated by Savages, with films, DJ sets and special composed support slot from the band's producer Johnny Hostile. Watch this space for more details about the show coming soon. And if you missed it before, you can re-watch Cat Power performing the new song Bully on Later... with Jools Holland below. Austinites (Austinians? Austintonians?) get psyched because Yo La Tengo are coming for you with a free all ages instore and Austin's ever-awesome End Of An Ear. That's right... all of you who were oh so bummed when The Mohawk announced YLT's show on Friday May 3 was SOLD OUT can rejoice in your newfound chance to see this band in such a personal and intimate way. But if you don't live in the Live Music Capital you should still check out the band on their lengthy tour, on which the band is playing an absolutely stunning two-part set. It sure looks like Philadelphia's WXPN is sold on native son Kurt Vile. Tune in to their airwaves on any given day and you're quite likely to hear Kurt's new album, Wakin On A Pretty Daze, spilling forth from your speakers, and tomorrow you can hear the man himself spilling forth thusly, live on air from World Cafe Live as part of the Free At Noon series. I would tell you what time it starts, but it's called "Free At Noon." What do you want, a map? Listen at xpn.org or 88.5FM. Kurt and the Violators will be returning to the XPN airwaves next month, as part of the Non-Commvention on May 15. More on that later. Yo La Tengo hit the road again starting this Friday in Baltimore with Beach House at the Lyric Opera. These will be the first proper shows in support of Fade in many parts of North America, and if you haven't seen the band's new two-part set yet, well, you need to. 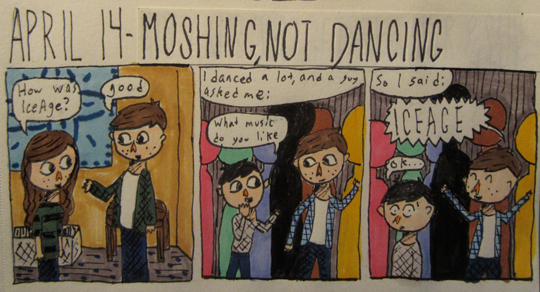 It's astoundingly great. 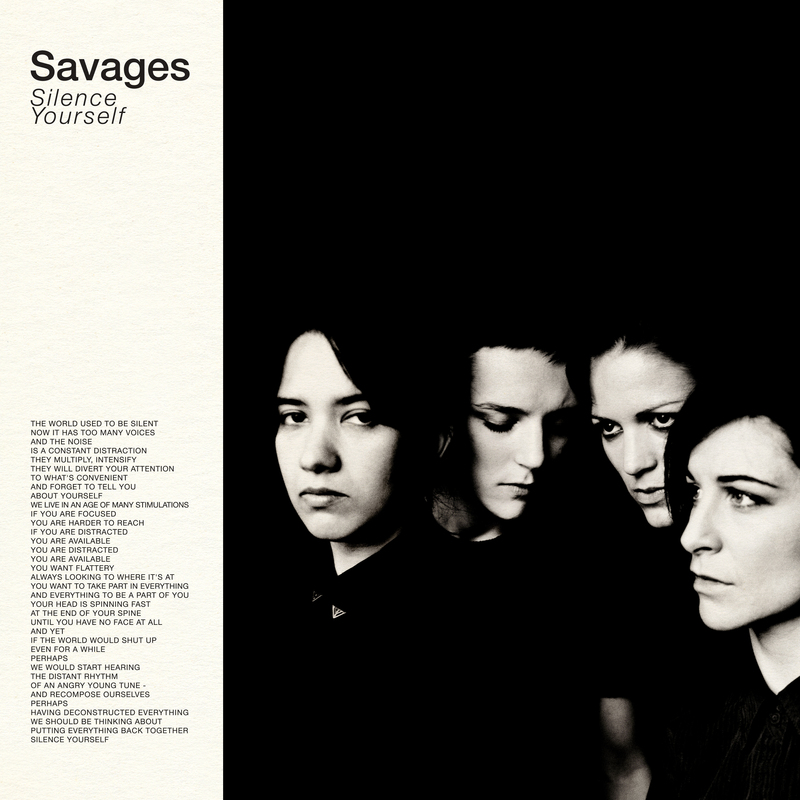 Following Savages' two Pitchfork Best New Track rated singles for She Will and Shut Up (watch it on Youtube), we're giving 5 record stores in the UK the first public airing of the forthcoming album Silence Yourself tomorrow, for Record Store Day. Kurt Vile recently stopped by Sound Opinions (WBEZ91.5 Chicago) to perform some songs from Wakin On A Pretty Daze. While there Kurt chatted with hosts, Jim DeRogatis & Greg Kot, about the new album, shredding solos, rock mythology, Tusk, and so much more. It's a great (and informative) listen that you can check out right here. 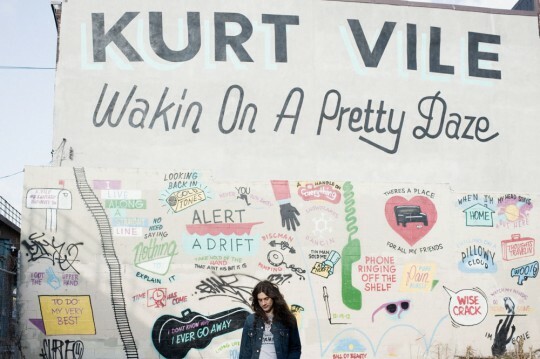 And don't forget Kurt Vile & The Violators will be out at Coachella this Sunday bringing the heat. Commencing with singer Jehnny Beth intoning the poem / statement-of-intent from the front cover of the band's forthcoming debut album and then moving into a full performance of the track Shut Up, the film has been premiered today by Dazed Digital. This special, intimate show will see Savages taking over the world-famous club to create a unique one-off gig environment, with surround sound PA and the band performing in-the-round, surrounded on all sides by the audience. The whole evening will be curated by Savages, with films, DJ sets and special composed support slot from the band's producer Johnny Hostile. Anyone who attended the band’s recent headline show at London’s Electric Ballroom venue will have an idea of what to expect. More exciting details on the show to come. There's few reading this who didn't have their adolescence or adulthood dramatically improved by the songs of Railroad Jerk / White Hassle founder Marcellus Hall. Following a fantastic solo LP in 2011, 'The First Line',, he'd like to put the finishing touches on another masterpiece, but (see above) your assistance would be appreciated.. In addition, here's a trailer for Hall's new children's book, 'Everyone Sleeps'. If you weren't able to score tickets for Kurt Vile And The Violators Sold Out Bowery Ballroom show on May 16, fear not, as KV & The Violators will be back in NYC this summer headlining the 4Knots Festival at South Street Seaport on Saturday, June 29! This festival is free & open to the public. More info here. And there's a whole lot of touring coming up this Spring and Summer including NEW dates throughout July. Check 'em out below. And if for some reason you've not done so yet, pick up Wakin On A Pretty Daze here. Though Europe's cold and long Winter has barely left us, we can already look forward to its return with some newly announced Yo La Tengo tour dates for November and December, including a re-scheduled Dublin show at Vicar Street (previously cancelled in March). Tickets go on sale for the following dates this Friday at 9am, make sure to watch their brilliant NPR 'Tiny Desk Concert' session Gerard posted the other day and to check their upcoming US and Canadian tour dates for April/May and July. 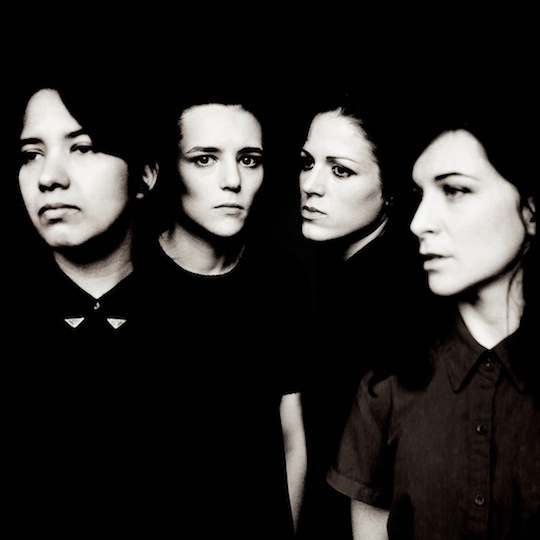 If you heard a low, persistent rumbling coming from the West Coast last weekend, chances are it had something to do with Savages' performance at Coachella, which may not have had R. Kelly but more than made up for it in fist-pumping intensity according to at least one well-known source. Understandably many of you were unable to make it out to the desert to check them out, so I humbly suggest you listen to KEXP this afternoon at 4:00PM EDT/1:00PM PDT for the band's first ever U.S. radio performance. Listen online at KEXP.org or on the radio in Seattle at 90.3FM. And hey, since you're already here, why not pre-order the debut Savages album, Silence Yourself, at our webstore? Not to get hung up on the details, but Bob Boilen's desk really isn't that tiny. I mean, compared to the working conditions for anyone visiting Patrick & Robby's office, it seems positively spacious (HINT, HINT). And yes, I do know where the reference comes from, but there's a little thing called TRUTH IN ADVERTISING that you might not be familiar with. These minor gripes aside, thanks so much to Mr. Boilen and National Public Radio for hosting Ira, Georgia and James for the above acoustic performances of "Fade"'s "Is That Enough" and "Ohm", and "Tears Are In Your Eyes", from 2000's 'And Then Nothing Turned Itself Inside-Out'. Chelsea Light Moving make their first tip over to Europe for an extensive tour this summer, taking in all corners of northern and western Europe throughout June and July. Along with these dates Thurston Moore plays a couple of select improv dates (no CLM) where he's joined on stage by guest musicians, including a set at the Yoko Ono curated Meltdown Festival in London. You can download "Morals", from the recent album You're Nothing, here. Versions of "Bully" have been a part of live shows for some time, but it's now given an official release and available as a single from iTunes where's it's also added to the iTunes version of the album with bonus tracks. Sun is also available on physical formats from the Matador store (excluding "Bully"). It's only been a month since Chelsea Light Moving released their debut album, but, as savvy NPR aficionados are aware, Thurston and the gang are already coming up with new material. Today at 5:00PM EDT/2:00PM PDT, Seattle's KEXP will air a set that Chelsea Light Moving recorded there a few weeks ago, wherein they wrote two new songs on the spot. The above video is of "The Ecstasy," featuring lyrics by the poet John Donne. 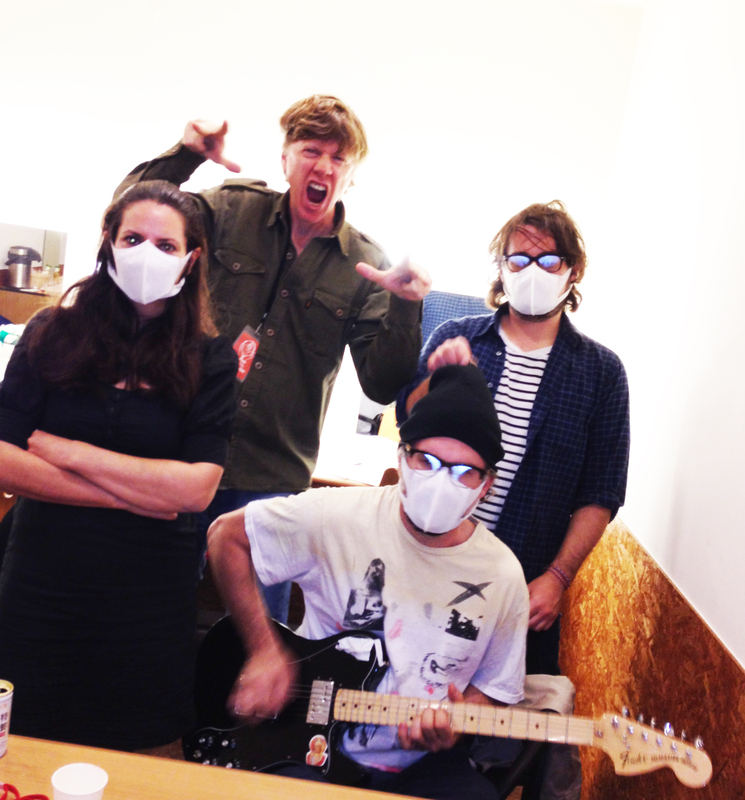 Tune in to hear the whole session at kexp.org and at 90.3FM. ... and you can buy it at the Matador store, iTunes, Amazon, and perhaps most importantly, at your local indie retailler. 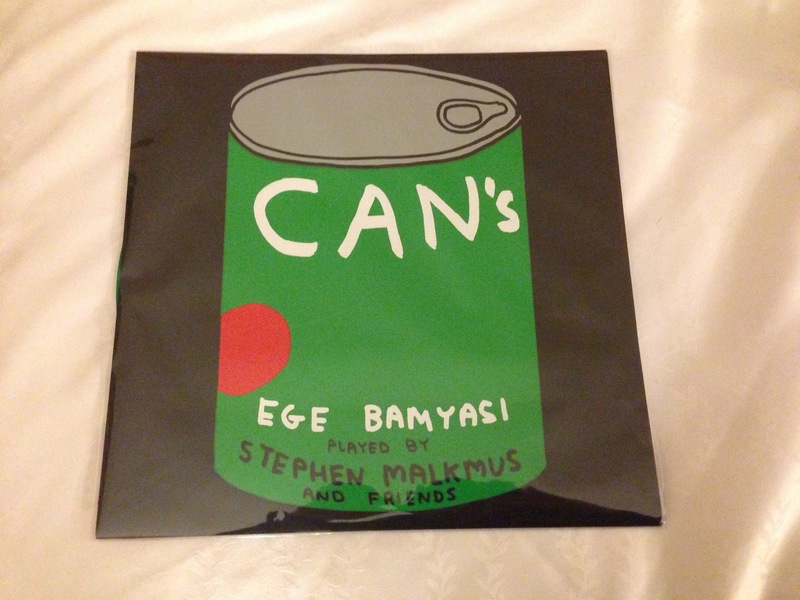 And we say this cuz that's where you're gonna get the limited ultra deluxe 2xLP DIY GRAFFITI edition. This is one of those albums that both Q & Mojo both call "wonderful", and how often does that happen? NPR deems the album "arguably his best yet", and while we're in no way dissing Kurt's impressive oeuvre, we're inclined to agree.